Now, a craft beer aficionado has finally had enough and filed a class action suit against the beer brand. Evan Parent has filed a class action suit on behalf of “all consumers who purchased Blue Moon beer from a retailer within the state of California” and contends that Blue Moon is engaging in false advertising. 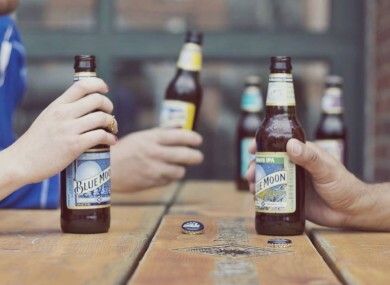 In the lawsuit, Parent claims he frequently bought Blue Moon and believed it was a craft beer, thanks to its marketing and placement within supermarkets, until his friends informed him otherwise. Lesson? Be vigilant, craft beer fans. Email “A man is suing Blue Moon for pretending to be a craft beer ”. Feedback on “A man is suing Blue Moon for pretending to be a craft beer ”.